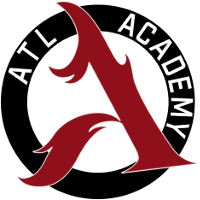 ATL Academy	 ATL Academy Contenders NA Rank #3 Hawk Xander Domecq off tank berd Troy Grady flex support Sugarfree Kamden Hijada dps saucy Garret Roland dps Gator Blake Scott tank FunnyAstro Daniel Hathaway support have announced the addition of flex support berd	to their team. 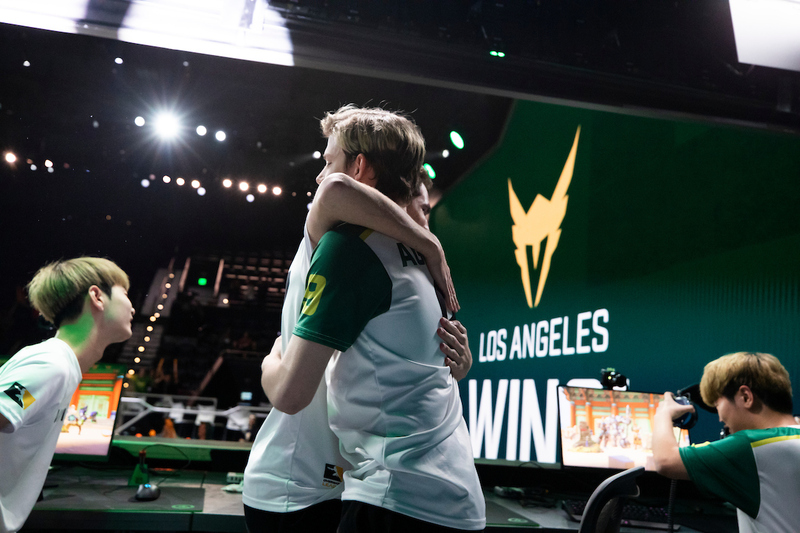 This comes shortly after Second Wind	 Second Wind Contenders NA Rank #6 Hidan Mikaël Da Silva flex support BarbieQ9130 Jonas Hestréus off tank A10 Alex Kuipers dps Ezire Joshua Felix dps Frill Corey Scoda tank HelloImHalo Kobe Hamand support revealed he left the team for new opportunities. And the Academy keeps on growing with best-in-class talent. berd joined Second Wind in February when the team rebuilt prior to the start of Contenders 2019. He has played in every map for Second Wind this season en route to a 3-1 record. 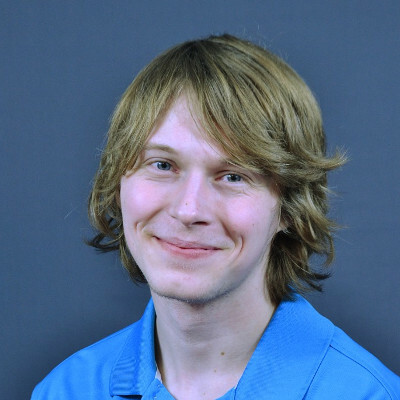 He joins an ATL Academy team that has lacked a dedicated flex support player for the entirety of Contenders 2019. Flex support Dogman was called up to the Atlanta Reign shortly before the start of the season. 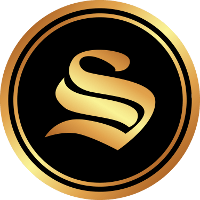 DPS saucy has played as the team's flex support for the team's first four matches. This is the second addition to the ATL Academy support line in the last few days. FunnyAstro was recently signed by the Reign as a two-way player. He plays main support. ATL Academy are currently 2-2 in North America West. Their next match is against XL2 Academy. Saucy out of zen jail but right back in bench jail?